Business partnerships come to an end for a number of reasons. Sometimes there is a different perspective of the company growth goals, or one partner is at a different life stage, or one partner wants to sell and the other wants to keep the business operating as it is. In any case, when it’s time to buy out your business partner there a number financial intricacies that must be handled well if you are to achieve a successful business partnership buyout. In the best scenario, you and your business partner were both thinking about this situation ahead of time and you have a partnership agreement in place, which dictates the terms of the buyout should either of you decide to leave the business. However, buying out your partner without an initial partnership agreement isn’t impossible, but it can certainly make things messier. 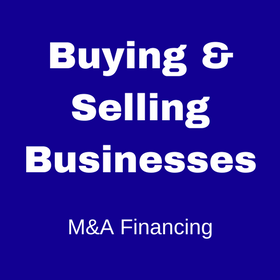 Of course, in order to go through with buying out your business partner, you’ll need to acquire the funds to do so. 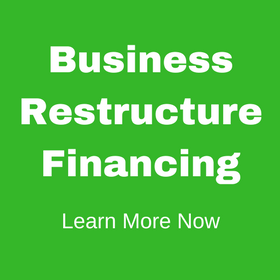 Unfortunately, many business partners find that without hiring an experienced financial partner to help them obtain the financing, managing the process of obtaining the funds needed to buyout a partner alone can be very hard. When lenders consider approving your small business loan, they are looking for ways that the capital will boost profits for your business. 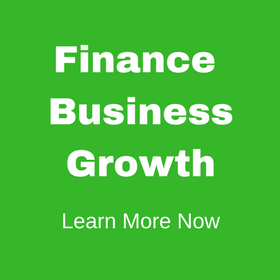 Because a buyout doesn’t actually infuse new money into the business or financially benefit the business in any way, it can be tough for owners to successfully obtain the financing, without an experienced financial partner. Funding a partnership buyout typically comes in two forms of capital: debt or equity. Debt is more often used than equity. 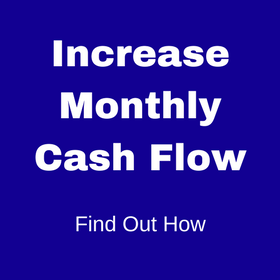 With debt, you are removing an owner and increasing your ownership with borrowed money. The best way to achieve this is through SBA financing, which an experienced financial partner could help you navigate through. With equity, you are simply exchanging one owner for another. Another good way to complete a business partner buyout is to self-fund the buyout. In other words, you pay the departing partner over time, as if they were a lender, and in this case, you don’t need anyone else’s approval for the transaction. Links Financial has the expertise and experience to help you get funding for a partnership buyout. Read how we did so for a Tampa Bay restaurant owner and contact us today. This entry was posted in Blog and tagged buying out shareholders, partner buy-out. Bookmark the permalink.